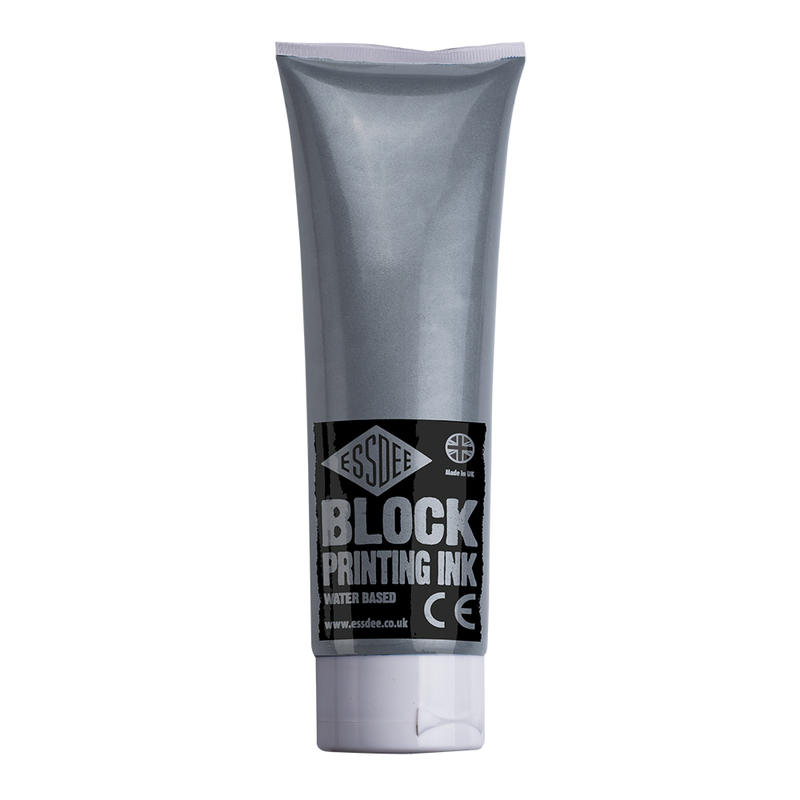 These Essdee water-based block Printing Inks have been specially formulated to give a smooth flow, great coverage and excellent printing properties. 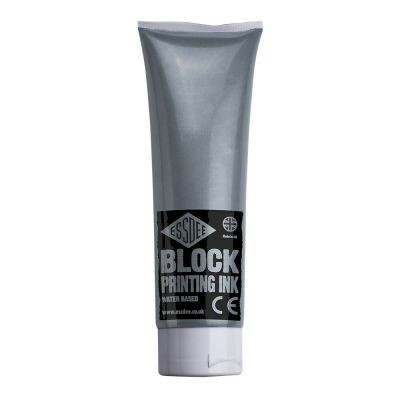 Formulated from high quality raw materials, these inks are non-permanent and provide enhanced tack and transfer for improved printability and performance. These inks have a good working time in typical ambient conditions and are re-soluble once dry s they can be easily cleaned up.